Feel safe on any terrain! 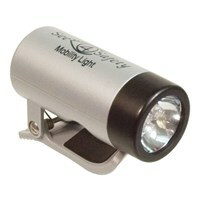 Our Off Road Walker Kit will give you a feeling of safety on any kind of terrain. Glides freely over dirt, grass, uneven pavement, and other rough surfaces. 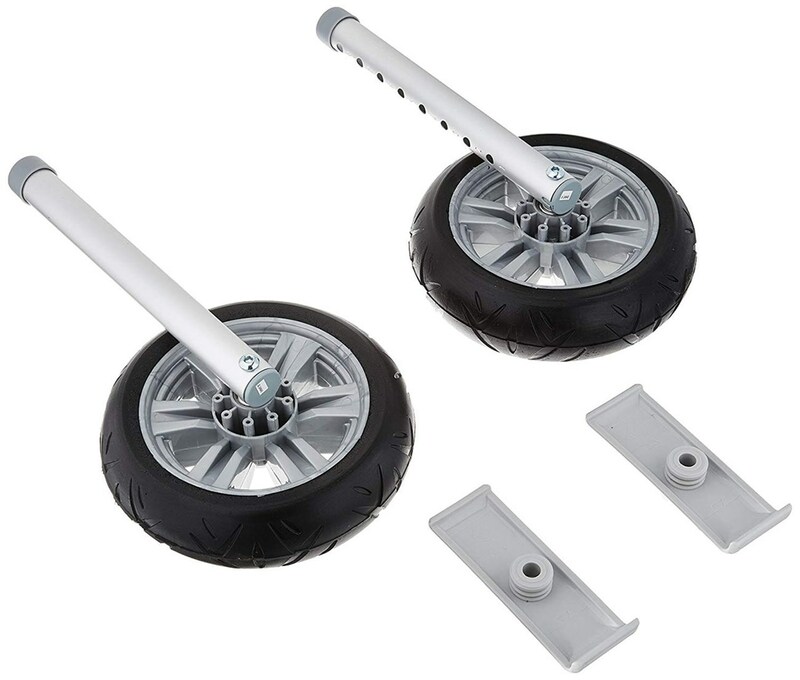 These two 8" no-flat tires with adjustable legs and two oversized 5.60" skis install easily over your existing walker. 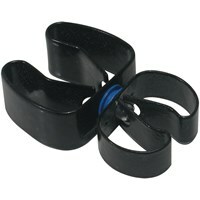 Includes 1" diameter aluminum tubes attached to the wheels, converting your walker for a smoother ride anywhere you go.